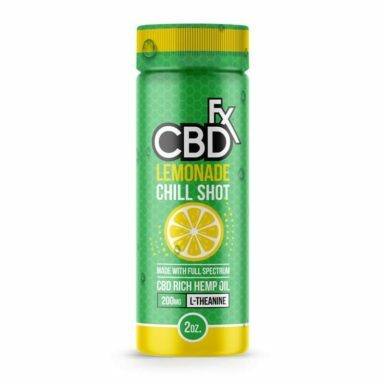 Here you will find delicious and health savvy CBD drinks. 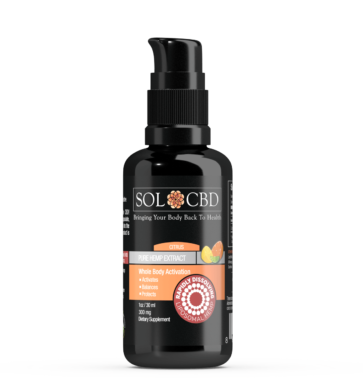 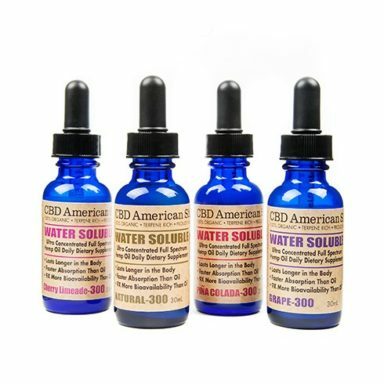 CBD drinks are an easy and enjoyable way to consume the benefits of CBD. 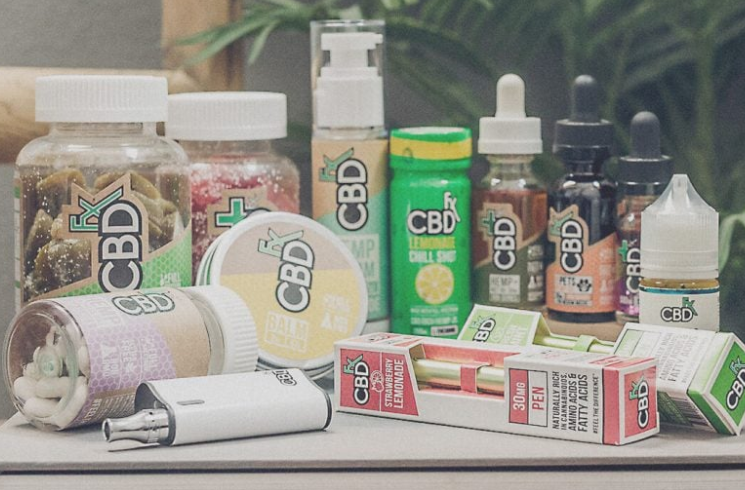 We have listed CBD beverages from the top hemp and cannabis brands. 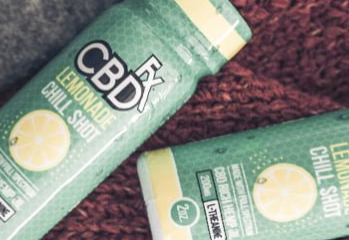 There are new CBD drinks coming to market all the time. 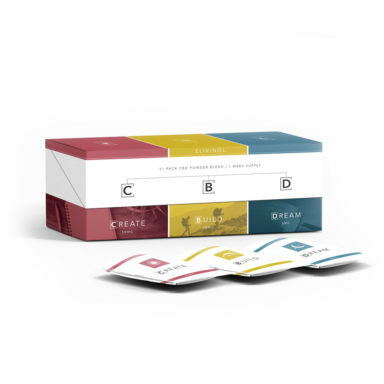 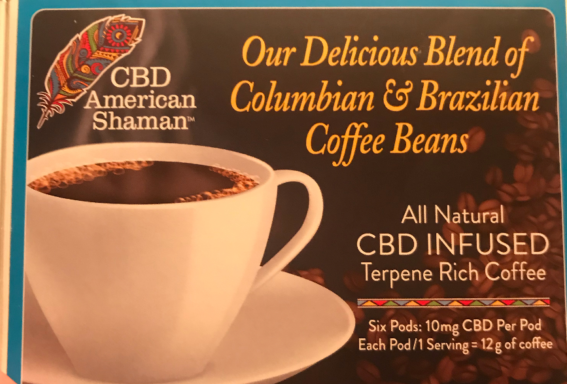 CBD teas, CBD coffee, CBD energy drinks, CBD smoothies, CBD supplements etc are all new CBD products you can try.